Filmmakers! 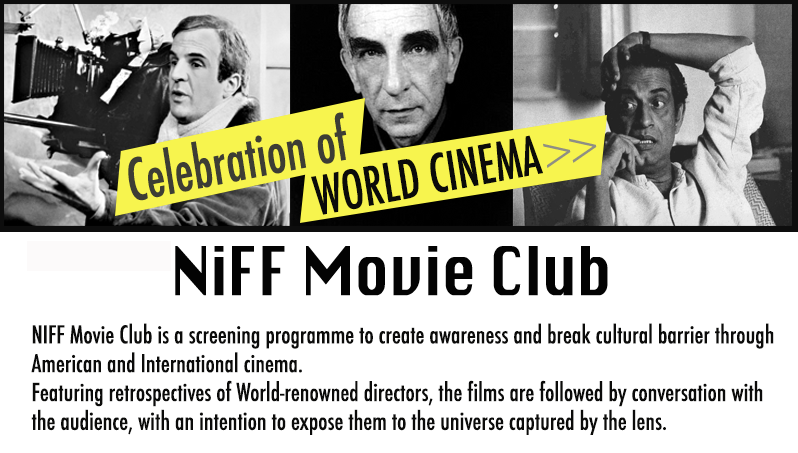 If you wish to feature your feature at our movie club, please send an email to programming@niffhouston.org with details about the film and a screener. Please mention if you or your film's representative will be able to attend the screening for a Q & A with audience. Thanks. 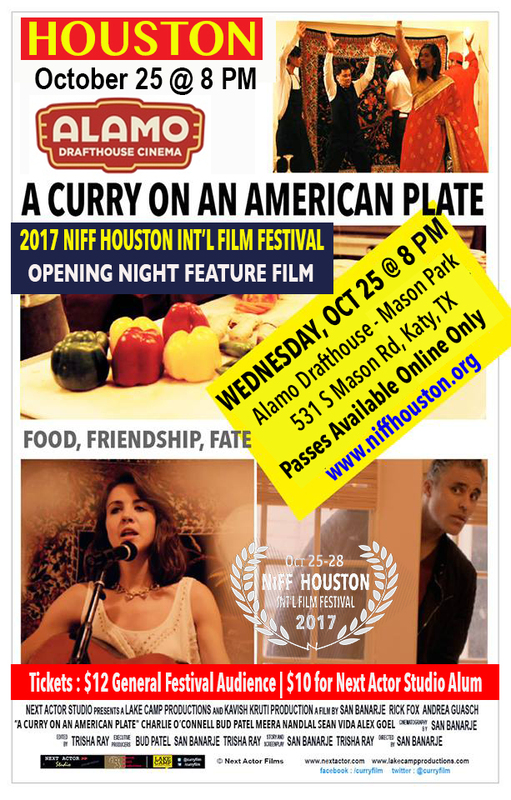 A Curry on an American Plate, 82 mins. Free Admission by invitation only.